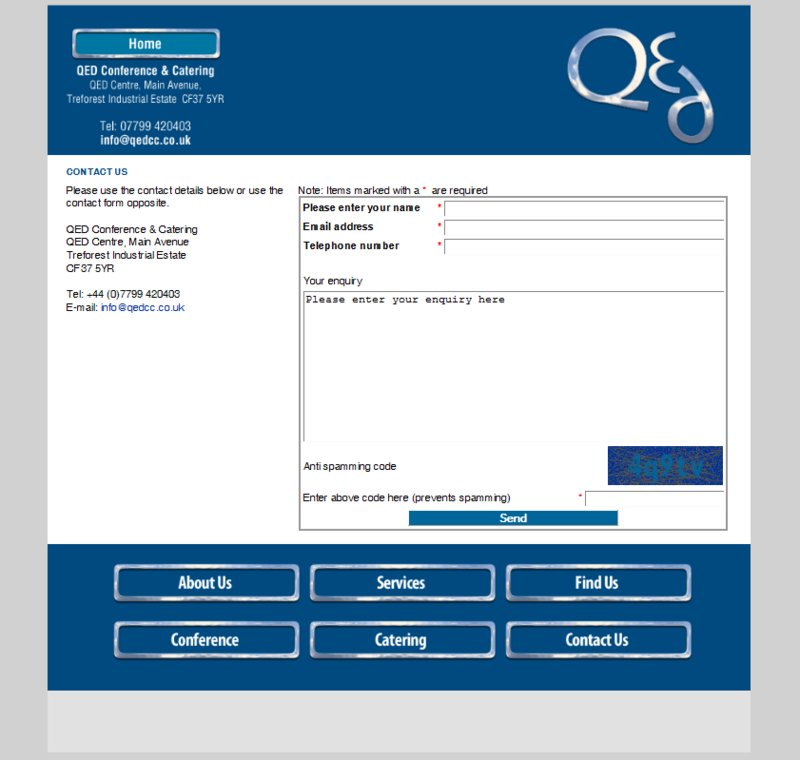 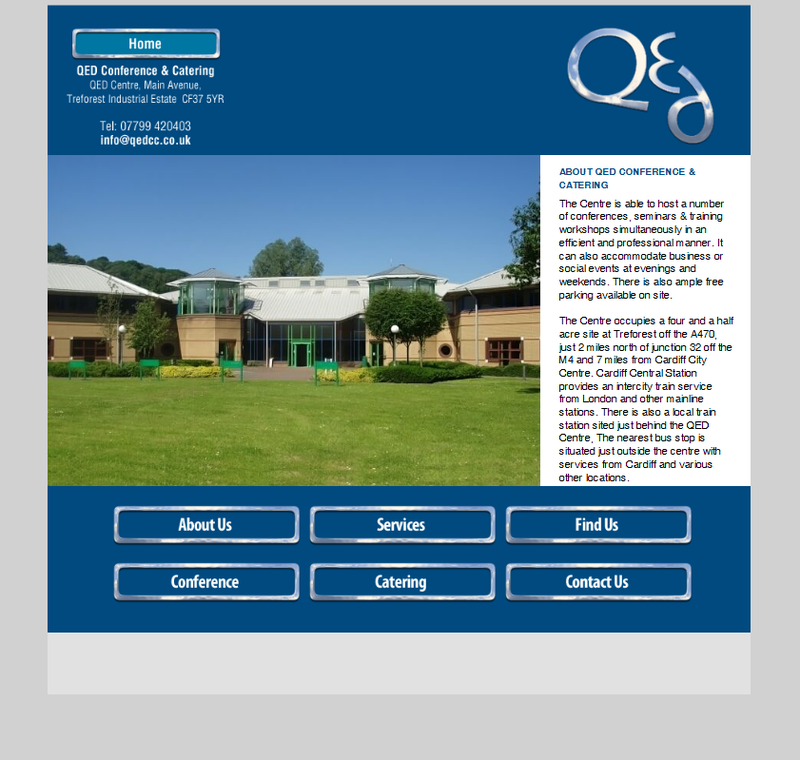 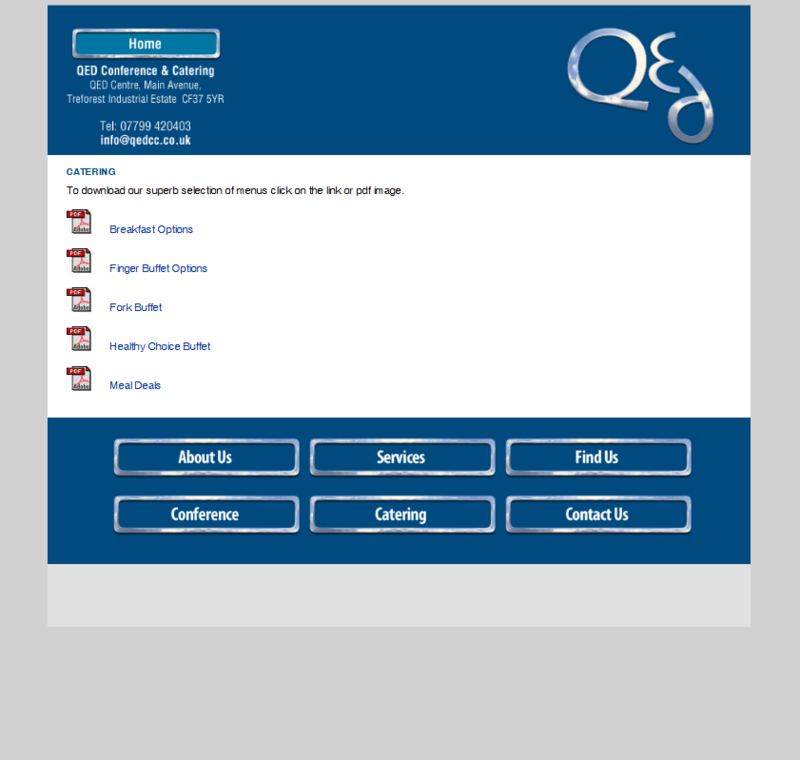 QED Conference & Catering is located in Treforest (nr Cardiff), South Wales. 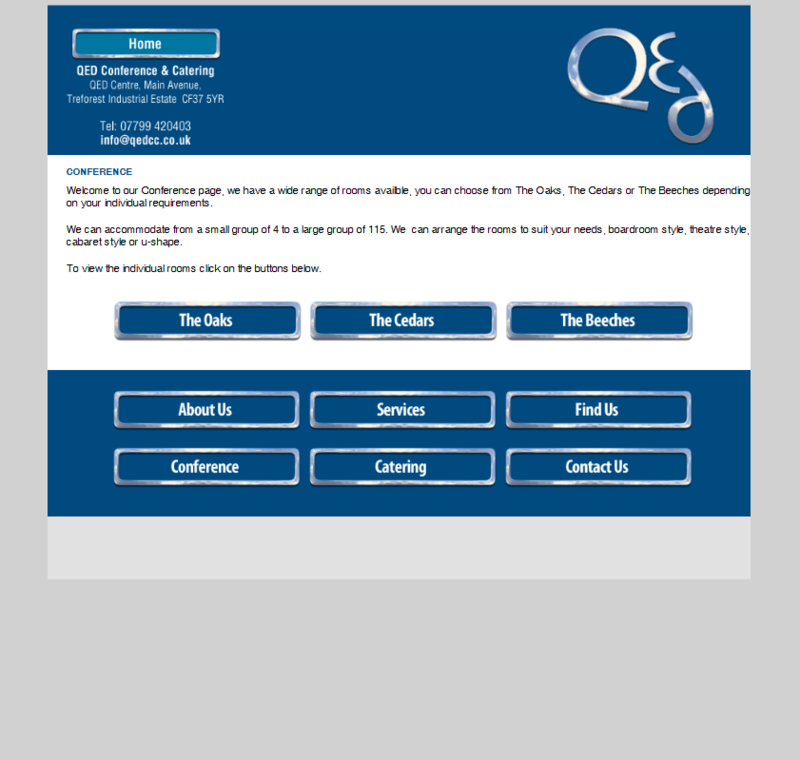 Catering for all your social and business events. 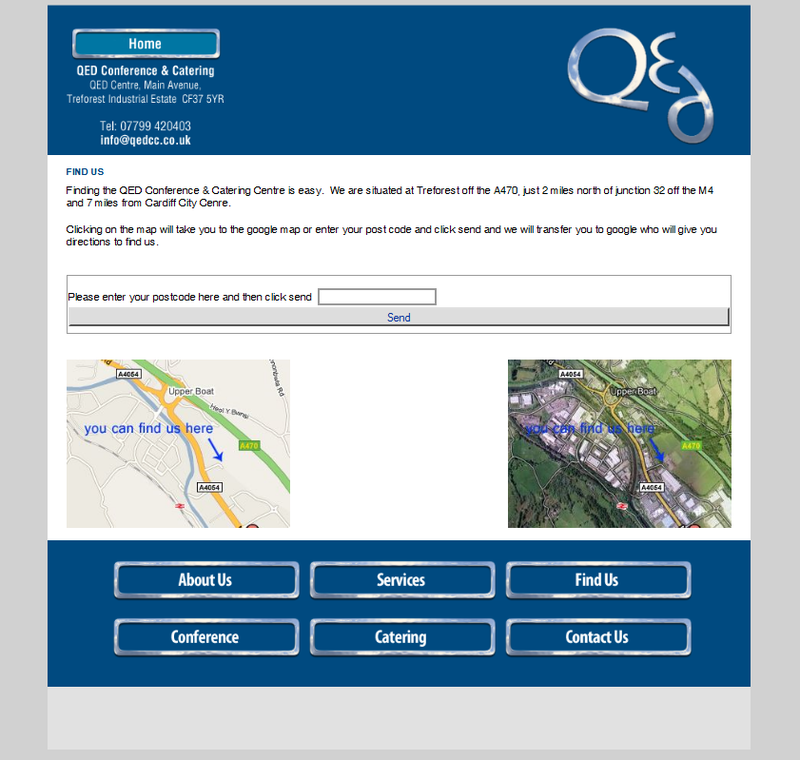 Situated in a four and a half acre site just off the A470, 2 miles from the M4. 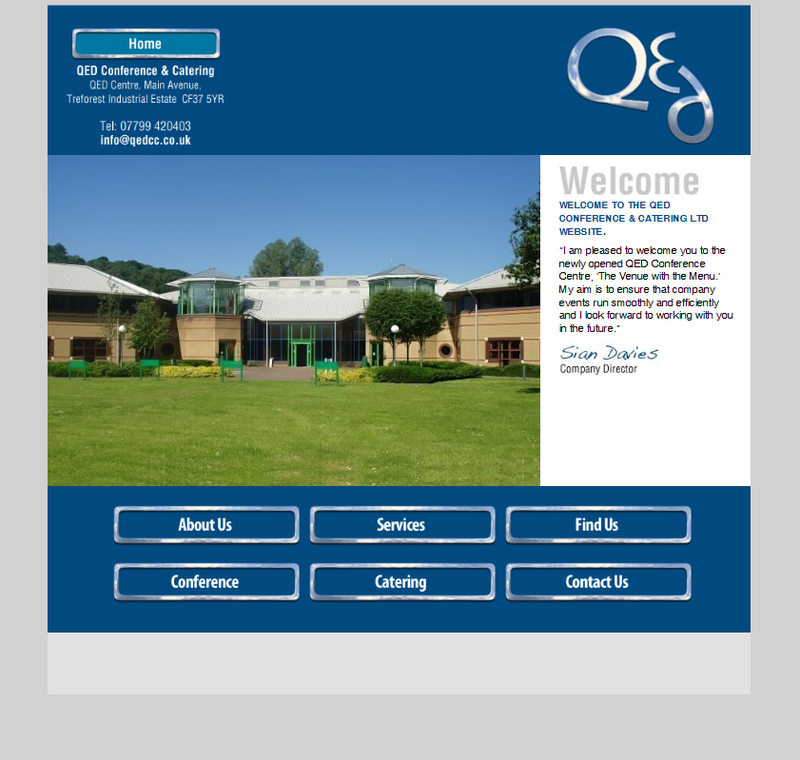 The Centre is able to host numerous events simultaneously, efficiently and professionaly why not give them a call they look forward to working with you.